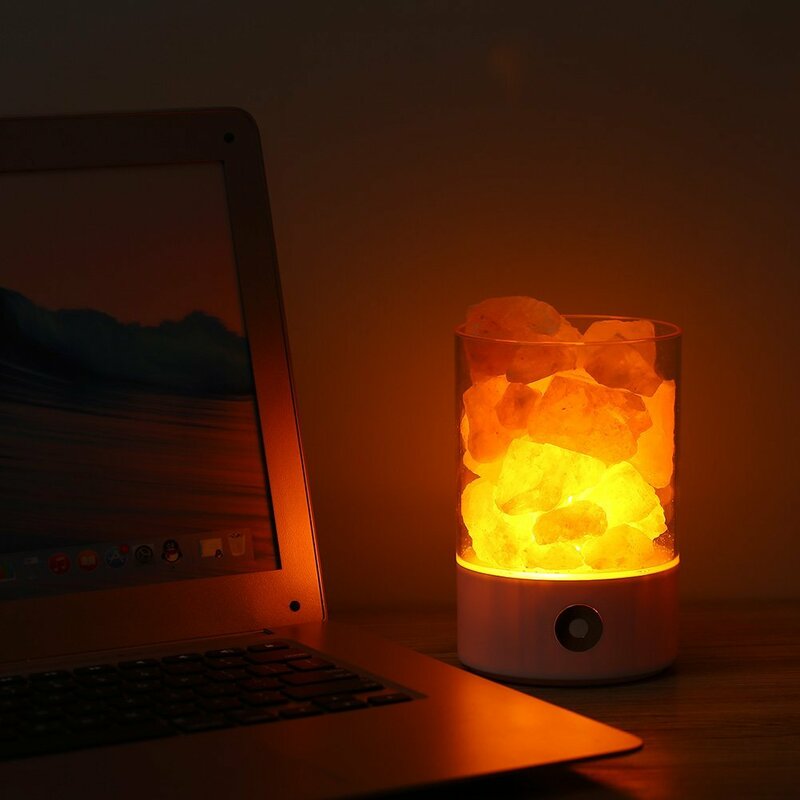 A classic lamp that always has a place in your home or office. 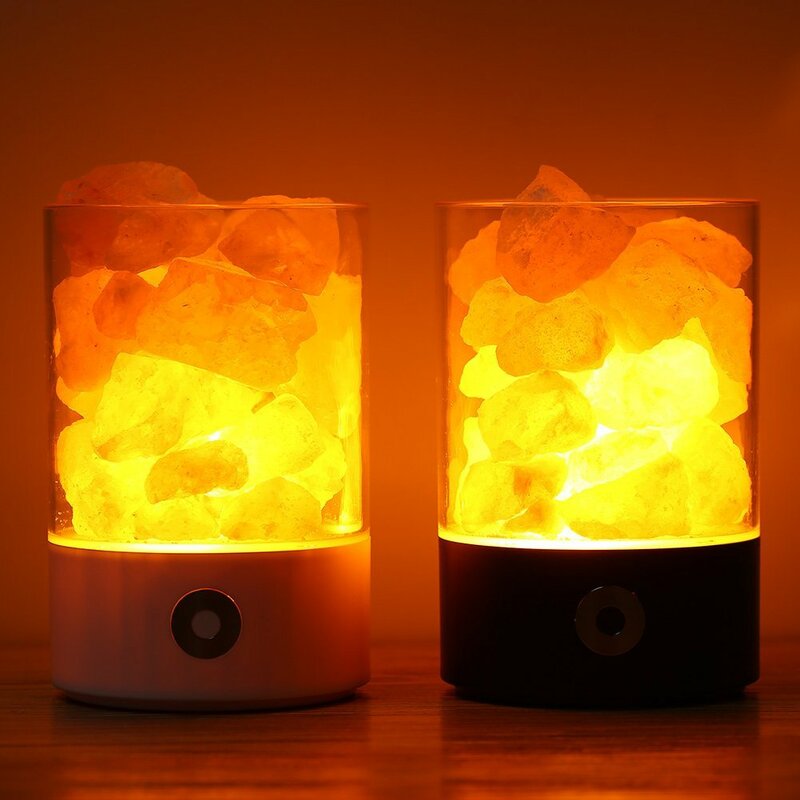 100% Pure Real Himalayan Salt Rock: Authentic and professionally hand carved Himalayan crystal rock salt from Pakistan. 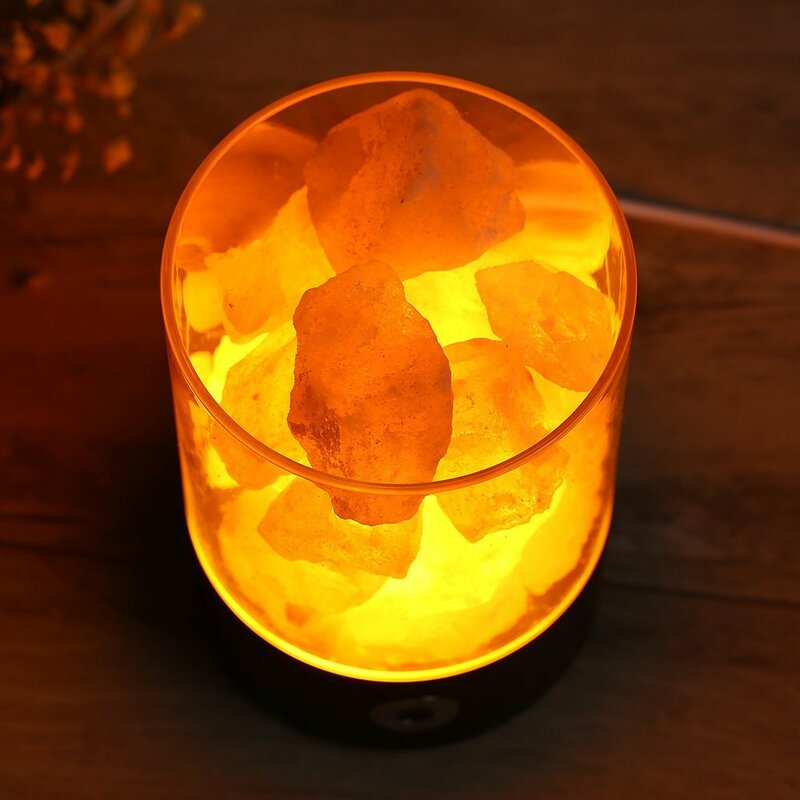 7 Colors Nightlight with Touch Dimmer Switch: Simply tap and hold the touch control to adjust the lamp’s brightness and colors between: orange, purple, red, blue, green, pink, and yellow. 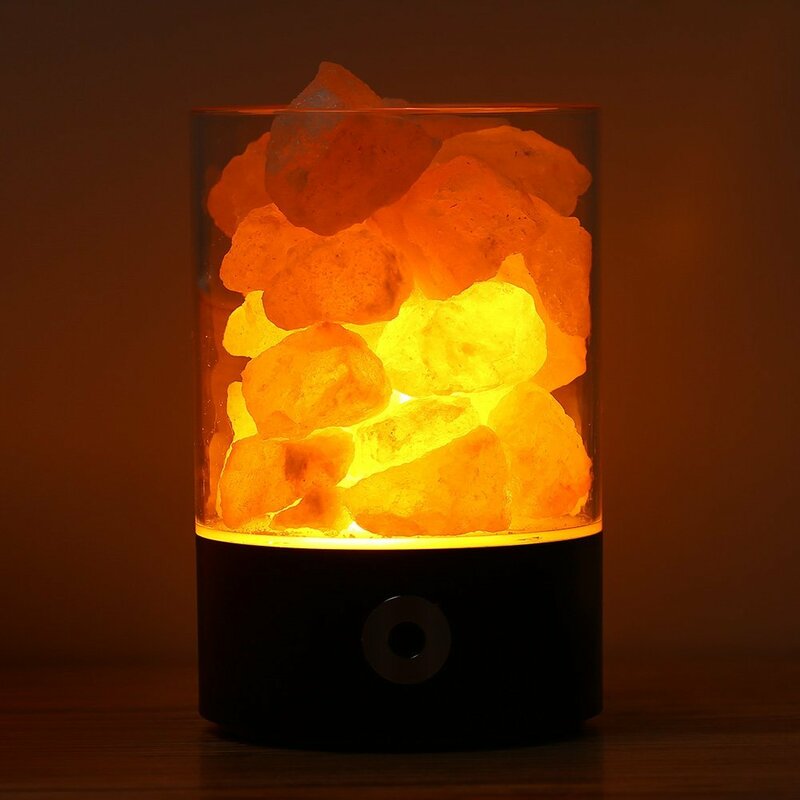 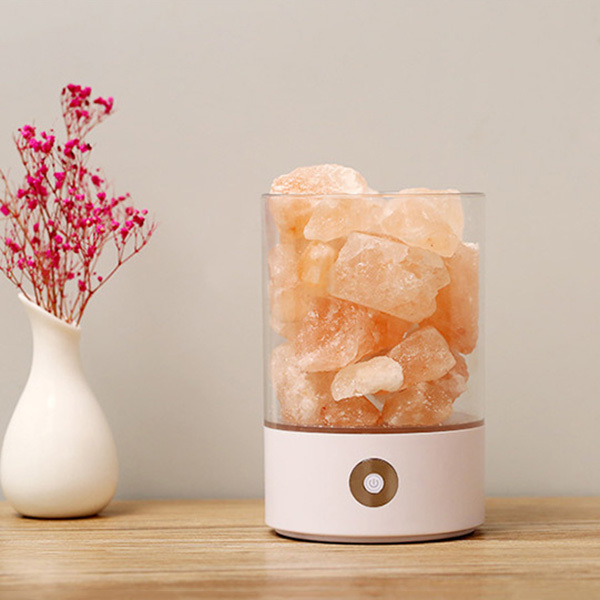 Perfect Gift: Salt lamp looks gorgeous like a lava lamp;The Himalayan Glow Himalayan salt light is a perfect gift for Christmas, holidays, birthdays, graduations, thank-yous, and special occasions. 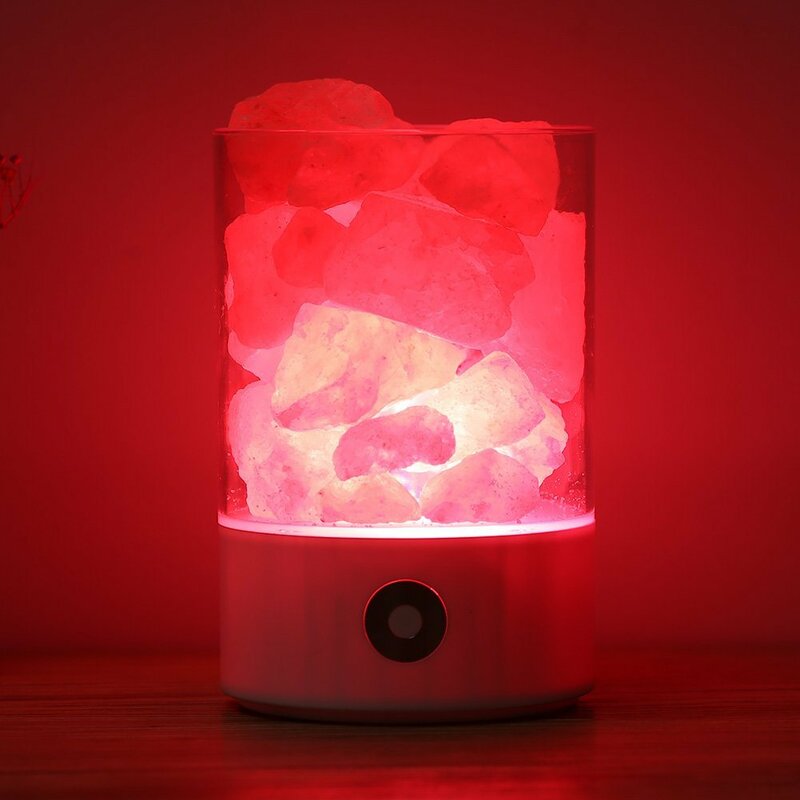 This salt lamp is not a toy and is not to be used by children under 10 years old alone. 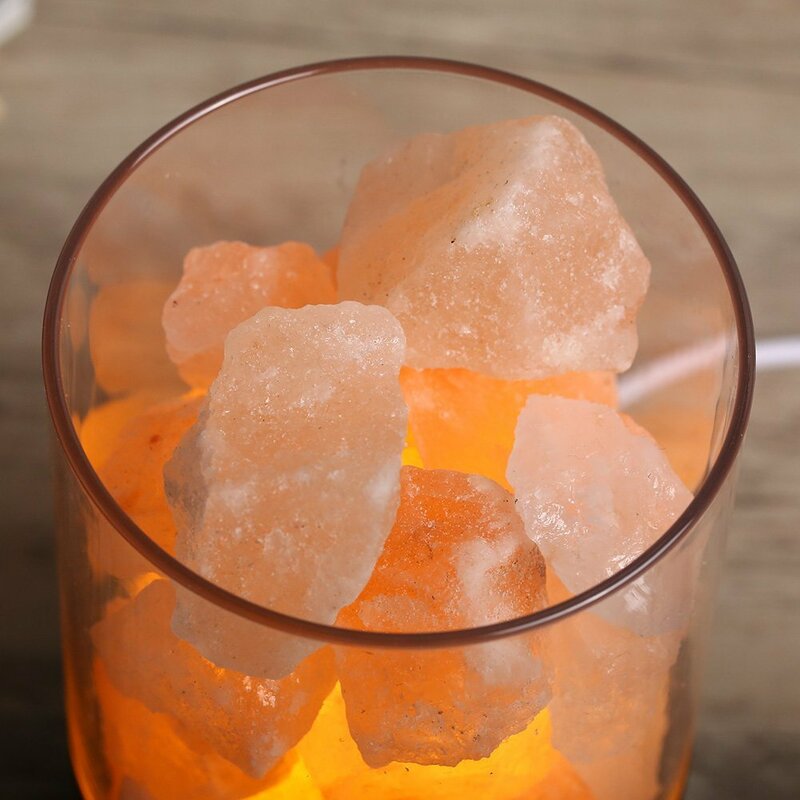 When using the salt lamp you can not pour water into the salt crystal container. 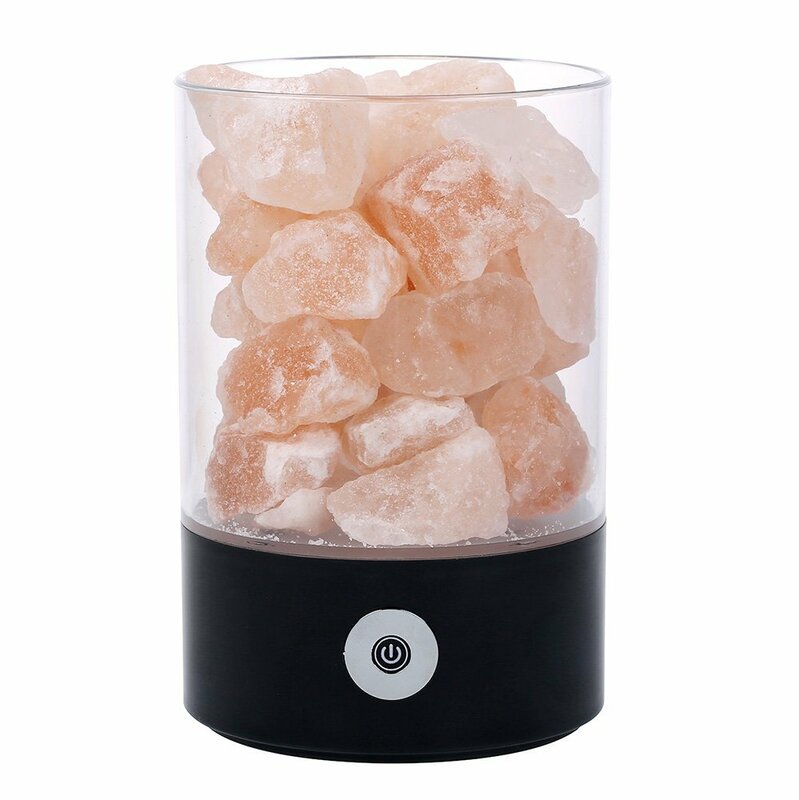 Please place the salt lamp where children can not touch so as to avoid the risk of eating salt rocks.